DIPL has served several industries with its wide variety of range of web-based services. 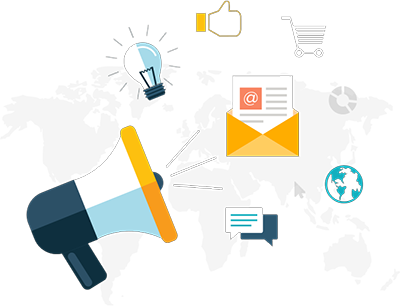 We are specialized in developing cost-effective advertising and publishing industry solutions that helps B2B and B2C portals to promote products and services effectively. There are a lot of factors employed in our advertising and publishing portal development service. Publishing enterprises are being disrupted with the rise of digital content aggregators, search engines and social content platforms. Customer-facing facets like product configurations, content services and pricing models have changed drastically. We works for clients to create and effective and goal oriented advertising campaign aimed at representing the company positively in the eyes of its target customers. Designs print, radio, television and internet advertisements. Plans and conducts advertising campaigns.